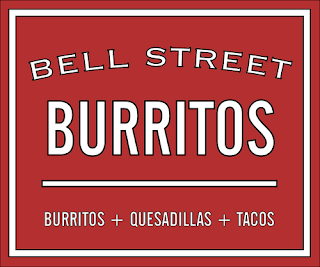 Bell Street Burritos will soon have a new home in south Buckhead. The popular San Francisco-style burrito joint got their start at the Sweet Auburn Curb Market in late 2010 and later expanded to a brick and mortar location on Howell Mill Road in 2011. While they did well on Howell Mill, their property was sold and they were forced to close last year. Not long after, Matt and wife Erica Hinton, the restaurant's owners, reopened in the Irwin Street Market. With the desire to replace their shuttered Howell Mill location, Hinton scoured intown Atlanta for a suitable replacement. Over six months ago, the Hintons found what they thought was an ideal location for their new restaurant, a freestanding building at 1816 Peachtree Street Road in south Buckhead. The space, the former Huey's, had sat vacant on Peachtree for many years, and despite having a difficult parking situation, (like neighbors Sufi's and R. Thomas) the location is ideal for south Buckhead office workers and the many residents of nearby 26th Street, The Brookwood and countless other dwellings. The property was to become a barber shop at some point last year, with work having even progressed for a time before the plan was abandoned. I'm told there was a lease in place as long ago as last year for Bell Street, but that a series of permitting setbacks delayed work many months. 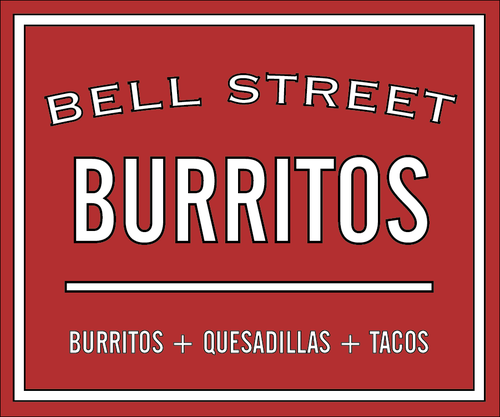 This morning, Matt contacted me and informed me that "God willing," he will open a new Bell Street Burritos at 1816 Peachtree Street Road. Hinton went on to say that they just started build-out but he "hesitate(s) to wager a guess as to when we will open." Denver-based Chipotle Mexican Grill has itself signed a lease and begun renovations for their upcoming area location. Chipotle will open later this year at Brookwood Place in space that what was originally opened as Wolfgang Puck Express and later Baroni and Fig Jam Kitchen & Bar. Both burrito shops have substantial local followings, and both will have Peachtree Street frontage. While Chipote does have more parking, it's all in the back and "a hassle for some." Though less than a half mile apart, I feel both can coexist and thrive. What do you think of Bell Street's newest location? Can Chipotle and Bell Street coexist? Who rolls the best burrito in Atlanta?  ***I'm currently finalist in a contest with Delta Community Credit Union and Q100. Please take a few seconds to vote for me. Thank you! Will this be a relocation of the Irwin Market Bell Street, or will this new Peachtree location be in addition to the Irwin Market one? According to Matt, The new Peachtree location will be in addition to Irwin Street Market location. Just a note: I think that the location is actually 1816 Peachtree Rd NW at this point. That would be 1816 Peachtree St NW. Haha. good old Peachtree. Peachtree St NW becomes Peachtree Rd NE at 28th St. While R Thomas and Mellow Mushroom are on Peachtree St NW, Uncle Julio's and Wendy's are on Peachtree Rd NE. If you look at a map, there is a slight turn in direction of the road right at 28th Street and that's where it changes over, although the numbering of the addresses continues on without interruption. burrito joint there will not work. that area desparately needs a good sandwich eatery or a quick chinese eatery. Most office workers in the area flock to El Azteca a half block away, for great food and service, along with very reasonable prices. The lack of parking will doom this location, just like it doomed Huey's and dooms Sufi's now. Peachtree Street becomes Peachtree Road north of Palisades Drive, per the post office and the city clerk's office. To clarify, the change from Peachtree Street to Peachtree Road has nothing to do with "NW" or "NE". 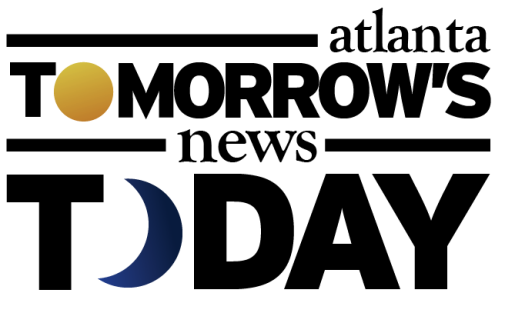 For a good part of its length, Peachtree (Street and Road)is the boundary between Northwest Atlanta and Northeast Atlanta. Thus, when you are going north, addresses on the left side are "NW" and addresses on the right side are "NE". What lack of parking? Won't they share the parking lot with R Thomas and Sufi's? There are at least 60-70 spaces back there!